Dr. Lieber is a native of Pittsburgh who has dedicated his medical career to treating individuals who are experiencing spinal axis and musculoskeletal pain. Dr. Lieber received his Bachelor of Arts degree from Hobart College in 1975. He received his Master of Arts degree in Counseling Psychology from Antioch New England University in 1978. He received his Medical Doctorate from the Chicago Medical School in 1986. He completed his residency in Physical Medicine and Rehabilitation at the University of Pittsburgh Medical Center program in 1990. He holds board certification in Physical Medicine and Rehabilitation, Electro Diagnostic medicine, and pain medicine. Dr Lieber has trained pain fellows, residents, and medical students in the approaches to pain treatment. He specializes in regenerative orthopedic medicine including prolotherapy, platelet rich plasma (PRP) and stem cell procedures and has trained doctors internationally. 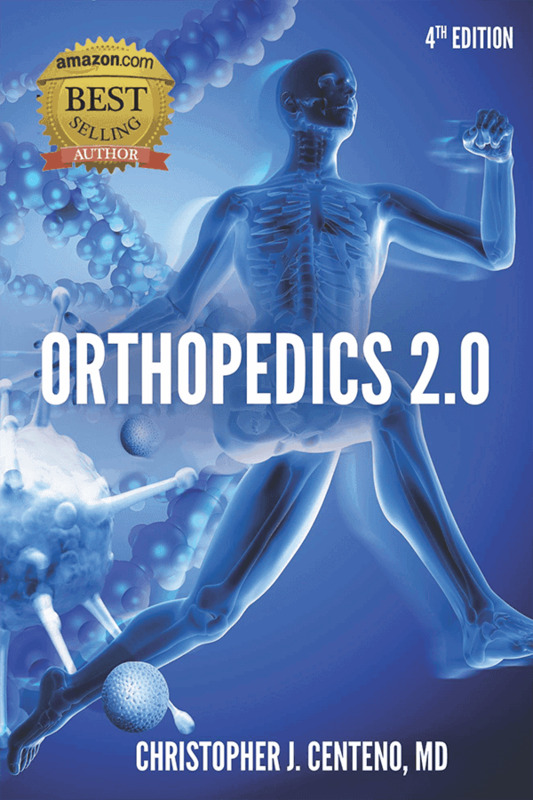 Since 1995 he has successfully and effectively performed over 20,000 procedures, and he is the current president of the American Association of Orthopaedic Medicine (AAOM). Occupational Assessment & Rehabilitation Services, Ltd.